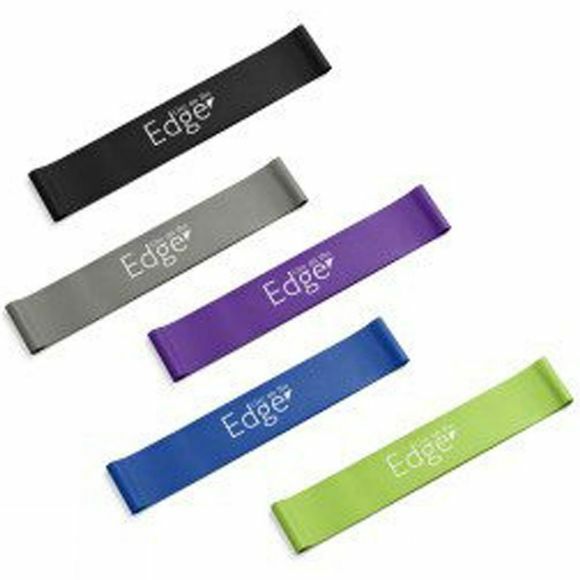 Resistance bands trainingis a form of physical activity that is designed to improve muscular fitness by exercising a muscle or a muscle group against external resistance. Resistance bands training works to increase muscle strength and endurance by doing repetitive exercises with resistance bands. There are many positive health outcomes of resistance training. Resistance Bands Loop Cross fit Strength Fitness Exercise Lose Weight Training. Durable material, multi layered rubber to prevent from snapping. Every part of the exercise has resistance, resulting in better range of motion strength and more complete stimulation hence promoting muscle growth. Lightweight and portable carry them with you on your vacation and never miss a workout.